“One of the more complex sections of the Affordable Care Act is the Employer Shared Responsibility Provisions, also referred to as the ACA Employer Mandate. Perhaps employers were lulled into a false sense of hope that the ACA would never be enforced. · If you haven’t filed ACA information with the IRS, do it now. · Identify the potential risk of being assessed an ACA penalty. 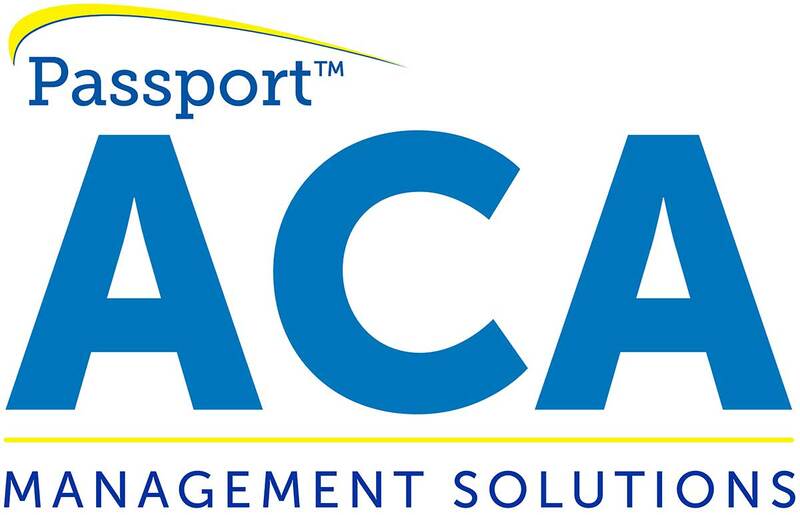 Passport Software’s ACA Reporting Services include consultation services for penalty notices, and has helped many clients completely avoid, or greatly reduce, penalties. Call 800-969-7900 – Or Contact Us to see how we can help.